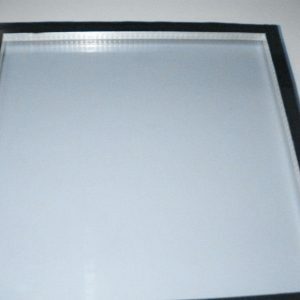 Our Chicago toughened glass units are crafted with glass in thicknesses from 3mm to 12mm, and our glass is made using double or triple pane glass divided by a sealed gas or air space to reduced the heat transfers from the sun across your residential or commercial building and our specialty argon gas filled insulated units can contribute to reducing your energy costs. 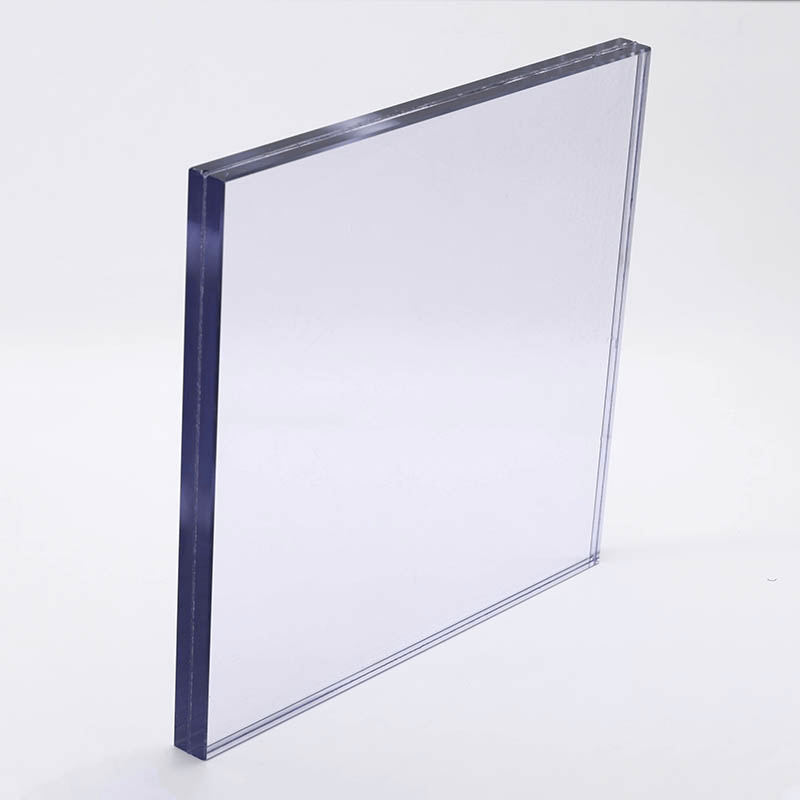 For proper Chicago one day glass replacement services we recommend using argon gas filled double pane units with a low-E coating, this will be the best way to decrease heat and energy traveling thru your windows in both summer and winter months. 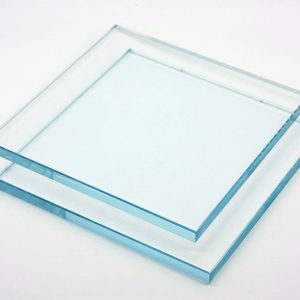 Any Day Glass team provides quality Chicago Toughened Glass Repair Services glass replacement services our technicians are available 24 hours a day and service both residential and commercial properties we can provide one day glass services. 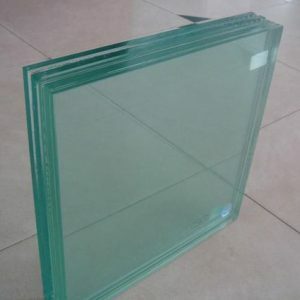 Toughened Glass, Tempered Glass, Laminated Glass, LowE Glass, Single Pane Glass, Tinted Glass and Double Pane / Insulated Glass. 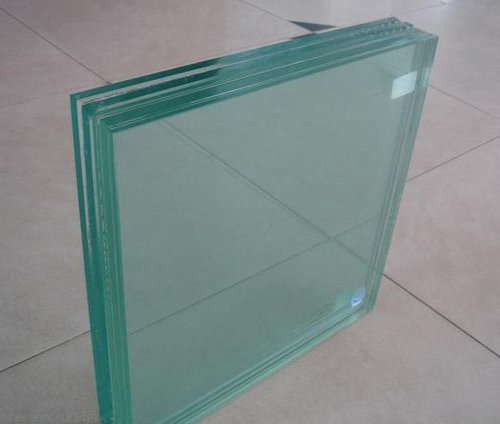 Any Day Glass provides full service Chicago Illinois toughened replacement glass to both the city and suburb areas. 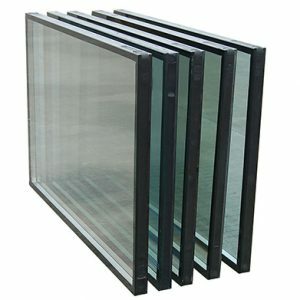 Our window repair specialists work with many different styles of windows such as awning, casements and double hung windows. 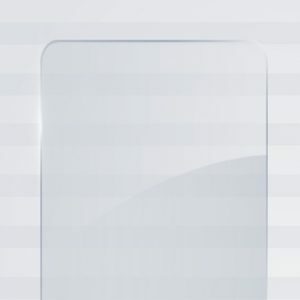 Note: If you require Chicago emergency glass services give us a call 24-7 at (773)701-3746 (Click to call).